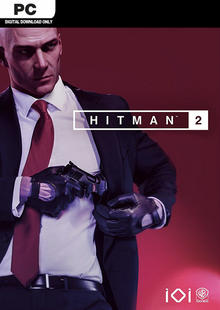 The Silver Edition of Hitman 2 comes with the first forthcoming expansion to the game, and the Executive pack: and exclusive pistol and iconic briefcase. 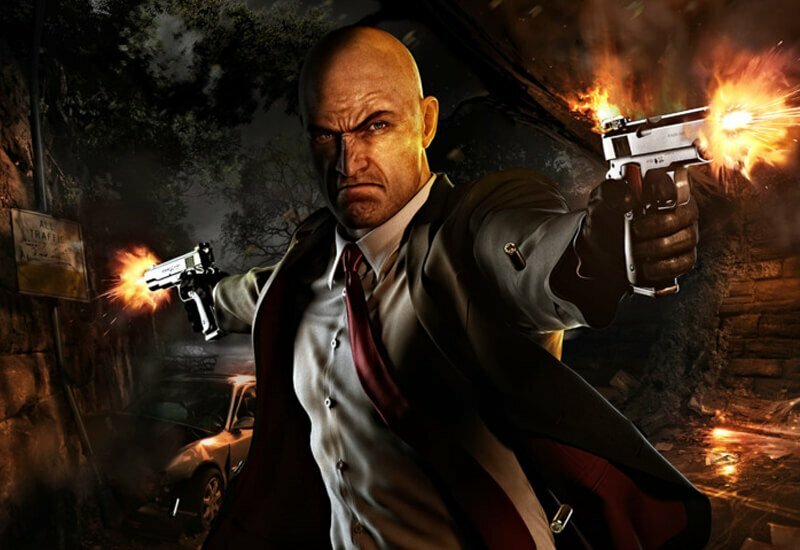 What's included with Hitman 2 Silver Edition? 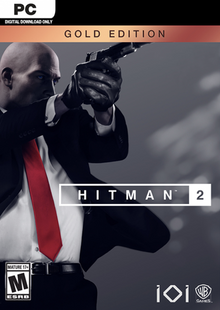 Is there any region lock for Hitman 2 Silver Edition? How will I receive my instant download for Hitman 2 Silver Edition? 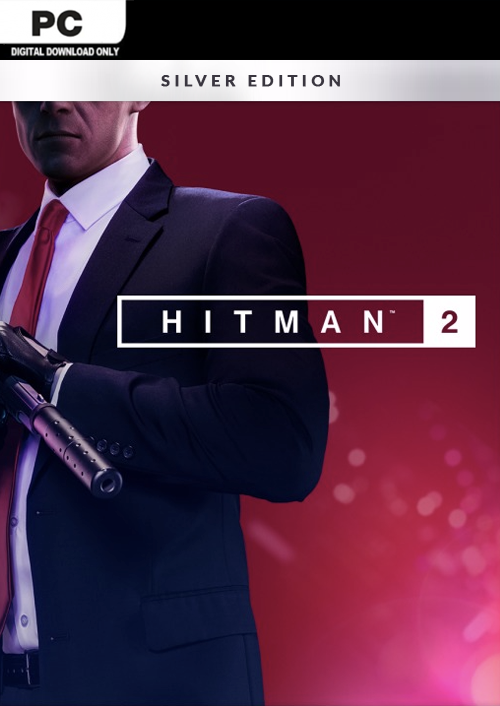 The Silver Edition includes access to the first upcoming expansion to Hitman 2, which will each feature a new location, new missions, weapons, disguises, and sniper map.